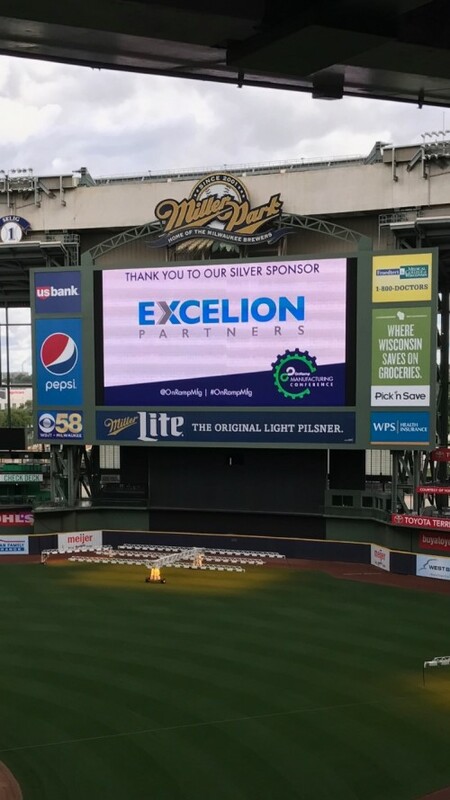 Excelion Partners was a proud silver sponsor of the 2017 OnRamp Manufacturing Conference at Miller Park in Milwaukee, WI. Manufacturing is a valuable part of Wisconsin’s economy and this conference brought together leaders disrupting the industry. Topics included smart manufacturing, industrial internet of things and supply chain innovations. 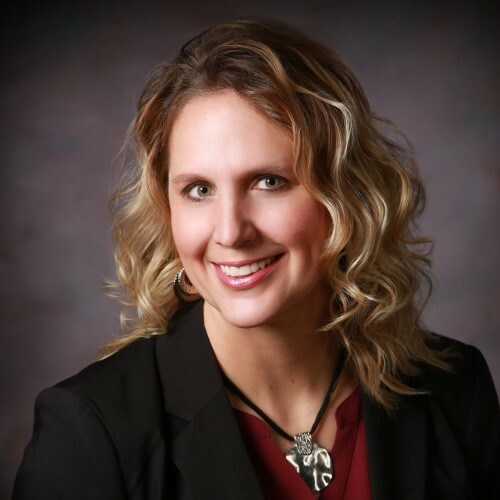 Through this event, Excelion was able to support local manufacturers integrating the expertise of other companies and startups into their strategic vision. By introducing new technologies and business models, we are working together to change the future of manufacturing. To learn how Excelion Partners can help transform your manufacturing business, see our Smart Factory Use Case or Contact us today. 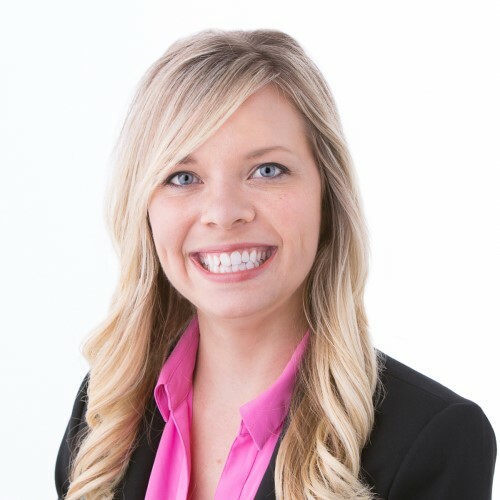 Enjoy some of the latest company news and noteworthy events! 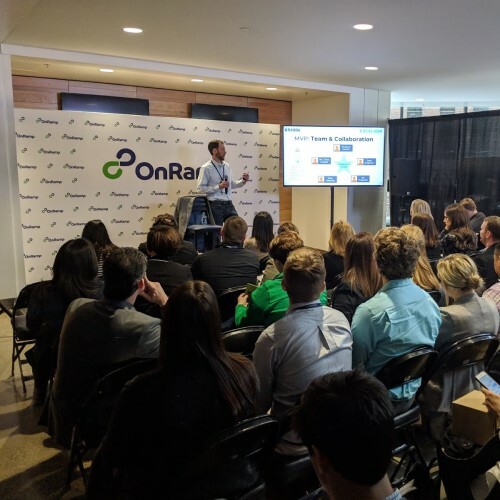 Ryan Moore, V.P of AI Solutions at Excelion Partners shares the AI Playbook with audience at OnRamp Insurance Conference 2019.